As a part of charitable activities, The Lifeline Foundation distribute Blankets to the poor & helpless people sleeping in rags of footpath and roadside bus stops . 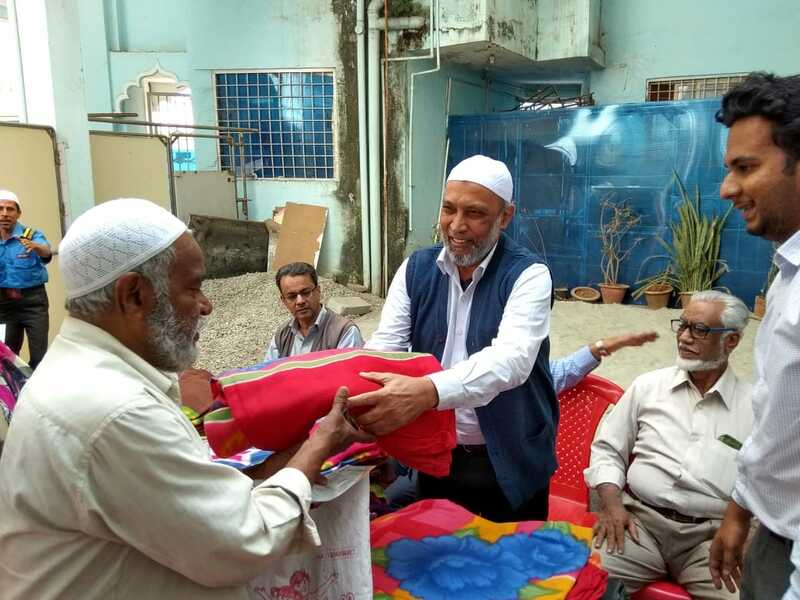 Every year, we distribute blankets to our beneficiaries. 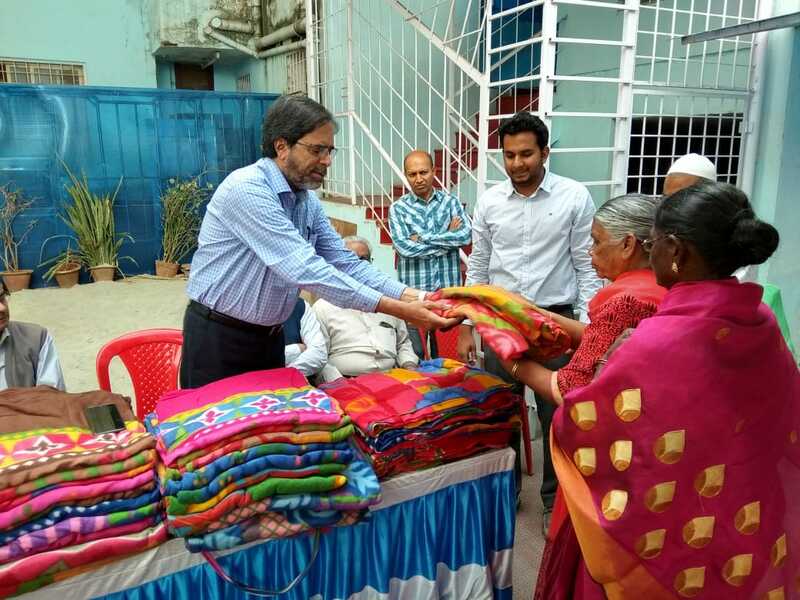 This time more than 1000 blankets were distributed in the slums we work. The local residents and shops also come up with open hands to support this noble cause. 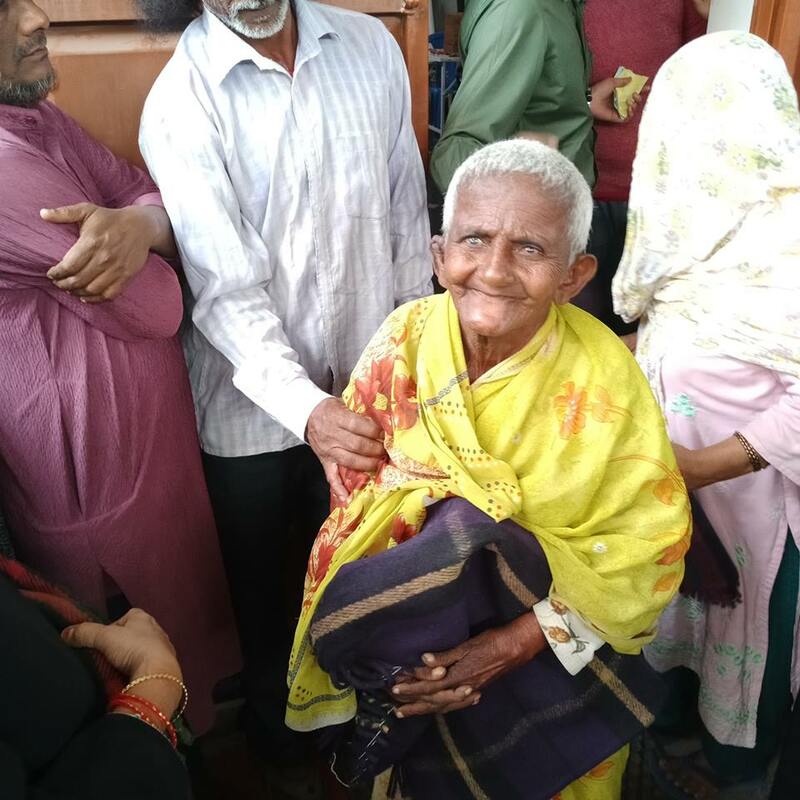 During the season of shivering cold in the months of December & January, the volunteers of Lifeline along with some local residents visit in search of the poor people. The areas covered by the team find numerous people who sleep in the open sky shivering in cold who do not even have enough clothes to cover their body. We solicit sponsors to support us to undertake blanket distribution every year. Your help will directly reach to needy persons through us.